The cost for this ORCKA Instructor Recertification Clinic is $60.00 plus HST for a total of $67.80. 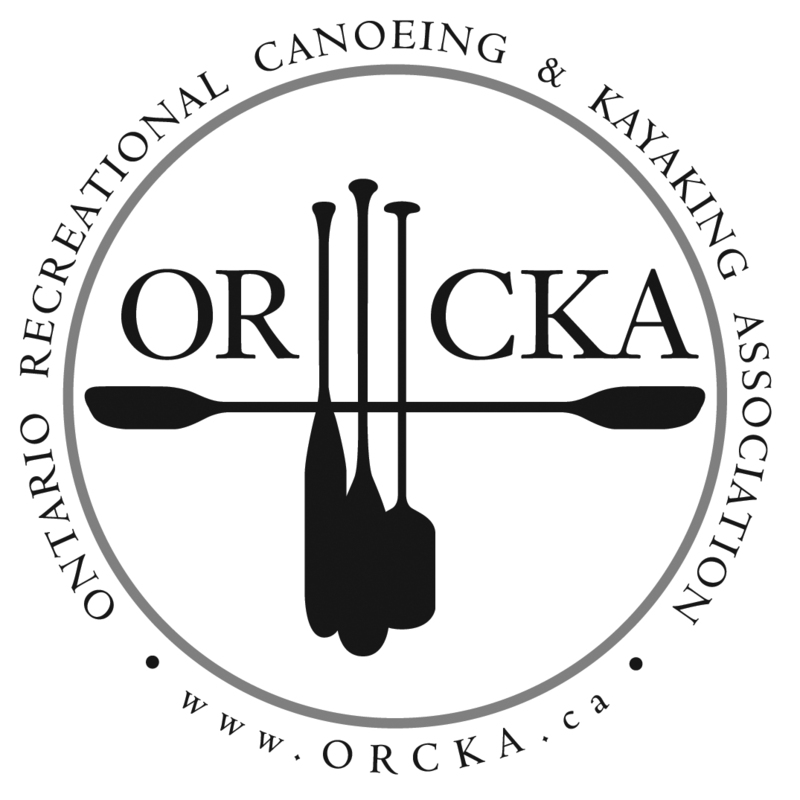 Please register for this ORCKA Recertification Clinic online or through the ORCKA Office at (416) 426-7016 or by email at info@orcka.ca. For more info regarding this clinic please contact Randy Bartlett at 519-350-4650 or by email at rmjbart@gmail.com . See you there!